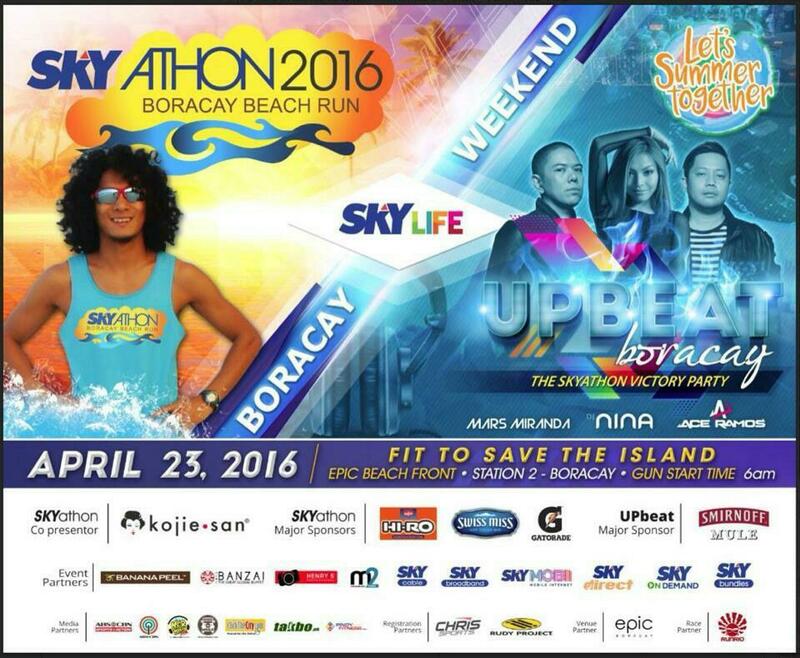 For those who are going to Boracay on April 23, 2016 catch the M2 Photography Studio team sponsored by Henry’s Camera & Photo Supply to cover the SKYATHON 2016 Skylife weekend! Visit https://www.facebook.com/SKYathon/ for more information about the event. This entry was posted in Photography, Site Announcements, Video and tagged ‬ eventpartner, beachrun, boracay, Henrysprofessional, ‎m2studio‬, media, photography, running, SKYATHON2016, ‪‎SKYLifeBoracayWeekend, video on March 29, 2016 by Studio Manager.